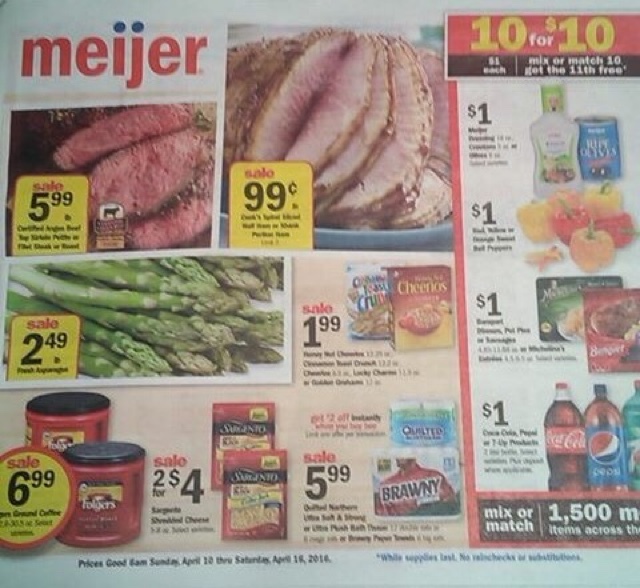 Meijer Ad Preview starting 4/10! Buy 10 for $10 get 11th FREE deal! CONFIRMED!!! Im sorry for all the adverts Thursday market, but at least you can plan ahead! :) Make sure you add your family and friends to save more with A Single Coupon Meijer Group!